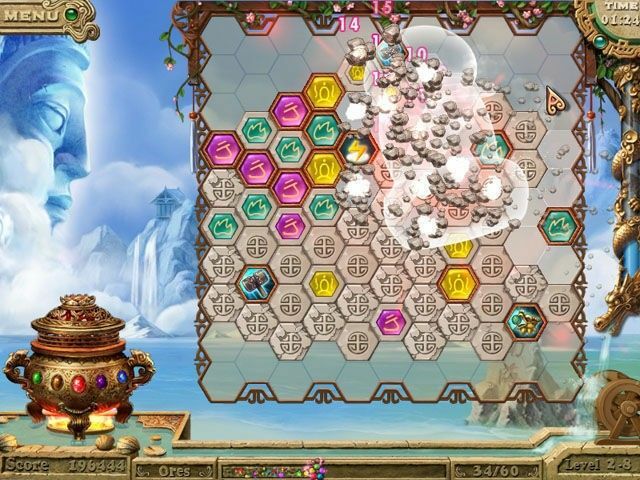 In the Ancient time of China, there are many ways for humans to become gods. But the main way is to study alchemy. People believe that after constant effort they could make ELIXIR OF LIFE (a powerful pearl that helps human to become gods). Many people worked hard to study this mysterious subject. 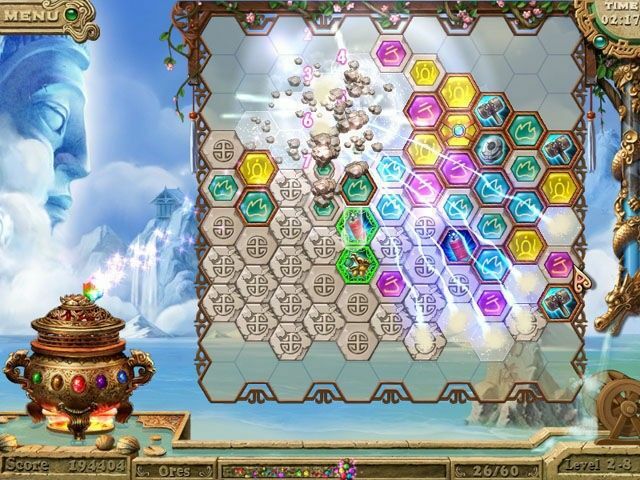 Ancient Wonderland is an easy to play block elimination game with wonderful graphics and sound, through the game you would have a journey from the world to Hall of Miraculous Mist. 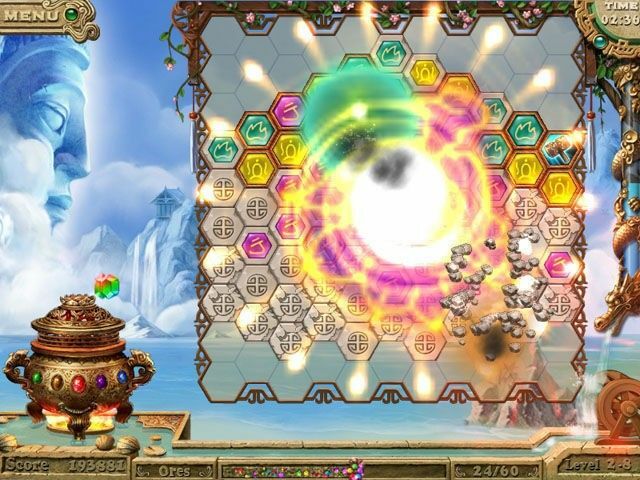 If you want to learn more about alchemist of China and be considered a god, this game is for you.